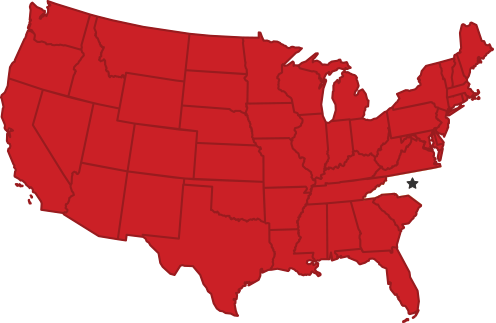 The path to NC State is not always direct. About 20 percent of our students start their college career at another college or university. We understand it is important to you to make the most of your time and take courses that transfer and apply towards your degree at NC State. We put together the following resources and encourage you to utilize them to prepare to be a successful applicant. All transfer applicants should have at least 30 transferable college credit hours including specific coursework and a competitive GPA based on the major you are applying for. Meeting these recommendations does not guarantee admission but sets you up to be considered a competitive applicant in the review process. We’ve done the hard work for you. We identified North Carolina Community College courses that fulfill requirements toward an associate degree, as well as transfer to NC State to meet admission requirements and apply as credit towards a bachelors degree. Utilize the CAA Baccalaureate Degree Plans to make the most of your time at the community college and once you are at NC State. Search our transfer course credit database to help you select courses that will transfer or to get an idea of how many credits you will bring with you to NC State. We will do an official evaluation of your transferable credit once you apply. In addition to knowing which of your previous college credits will transfer to NC State, we know it is as equally important to you that those credits apply towards your selected degree program. 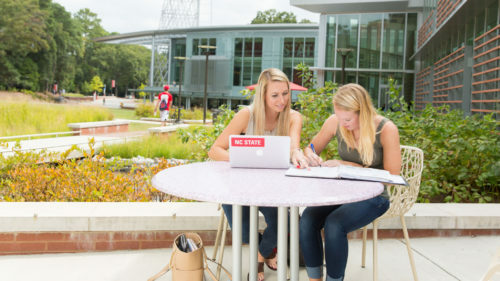 Once you have determined how your courses may transfer, you can see how your credits would apply towards any degree at NC State by viewing the degree requirements. In 2017, transfer students brought in, on average, 57 college credit hours. 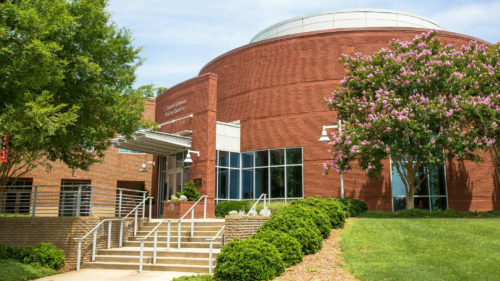 Transfer students are welcome to speak with an admissions officer at the Transfer Admissions Center, located at the Joyner Visitor Center - no appointment needed. Our University Open House is an all day event where you can make the most of your visit by experiencing all that we have to offer at one time. Mark your calendar.